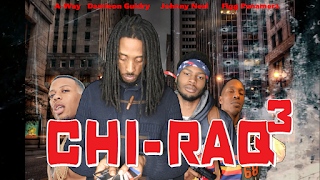 Street-Certified and TrapFlix present "Chiraq 3: The Move" available now and it features a lot of up and coming talent along with some well known ones. 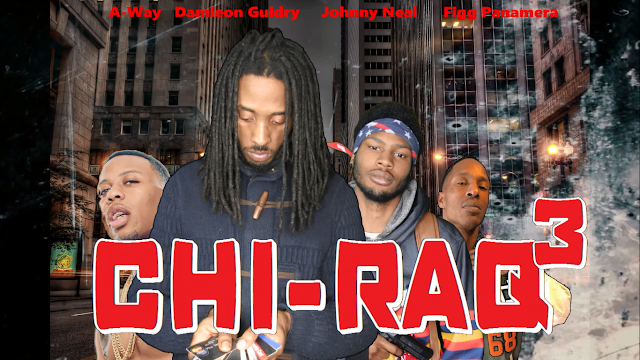 Watch as the streets keep throwing curveballs and its up to Poncho and his boy to survive. All type of craziness ensues once they jump off the porch and just like in real life everybody is required to pay for the consequences for their actions. 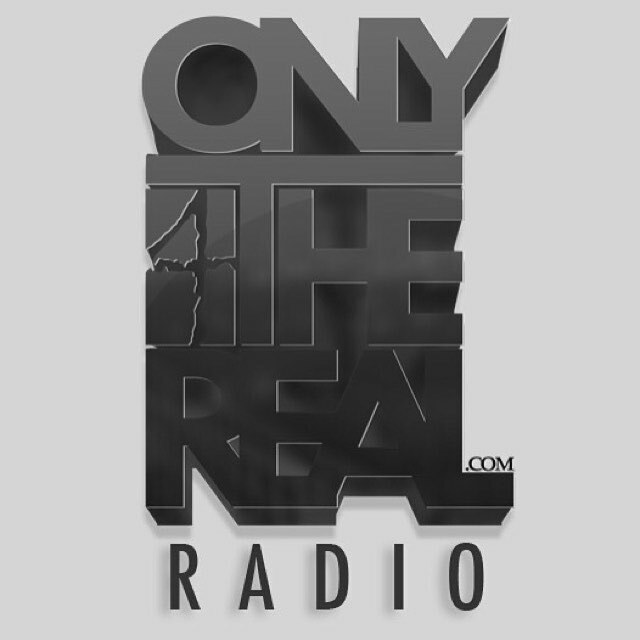 Press play and see who you spot or if you know some of the locations.